Unique plush from the crossover of Star Wars and Angry Birds! 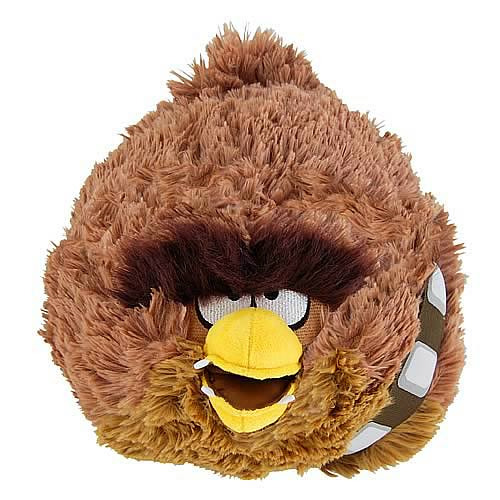 This Star Wars Angry Birds Chewbacca 12-Inch Plush features your favorite walking carpet from the Star Wars universe in Angry Birds form. Don't miss out. Get all of the 12-inch Star Wars Angry Birds characters!